Like some music entertainment while you commute on your bike ? 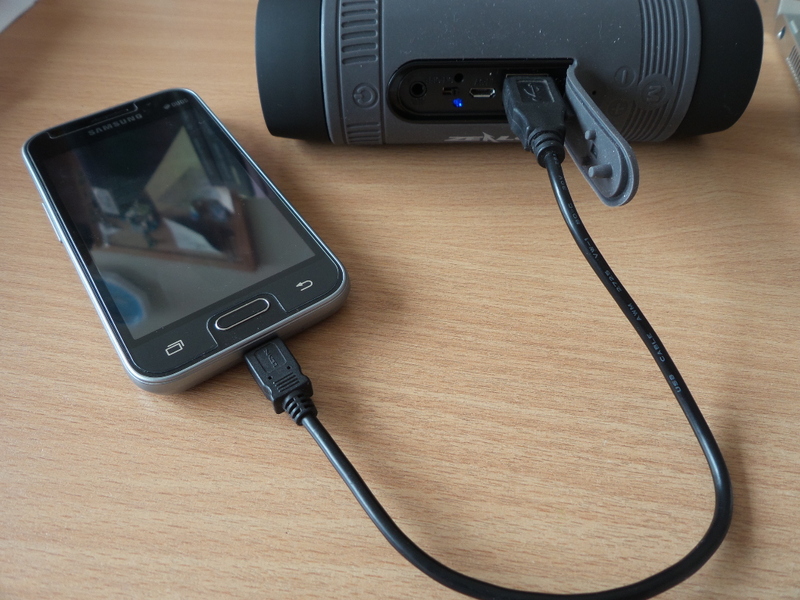 Need a mobile phone charger that you can use while cycling ? 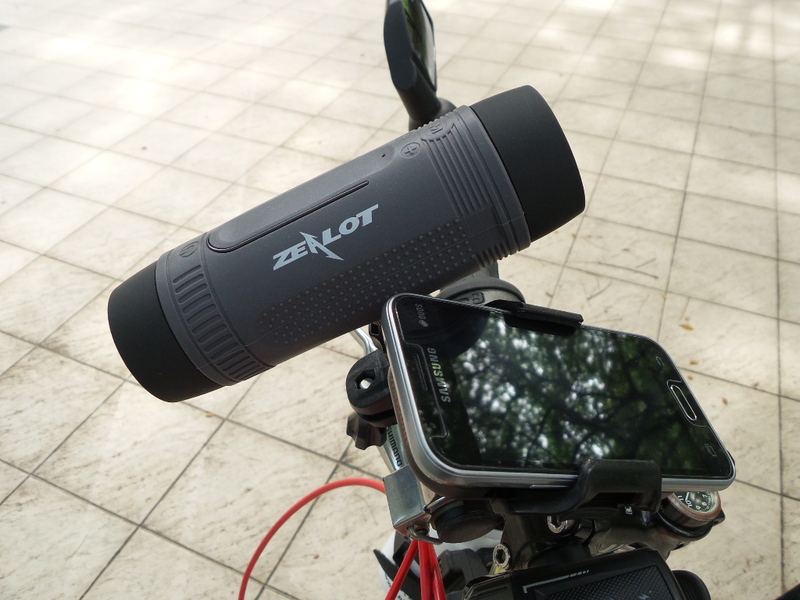 The Zealot S1 Bluetooth Bicycle Speaker is a multi-function device to consider. 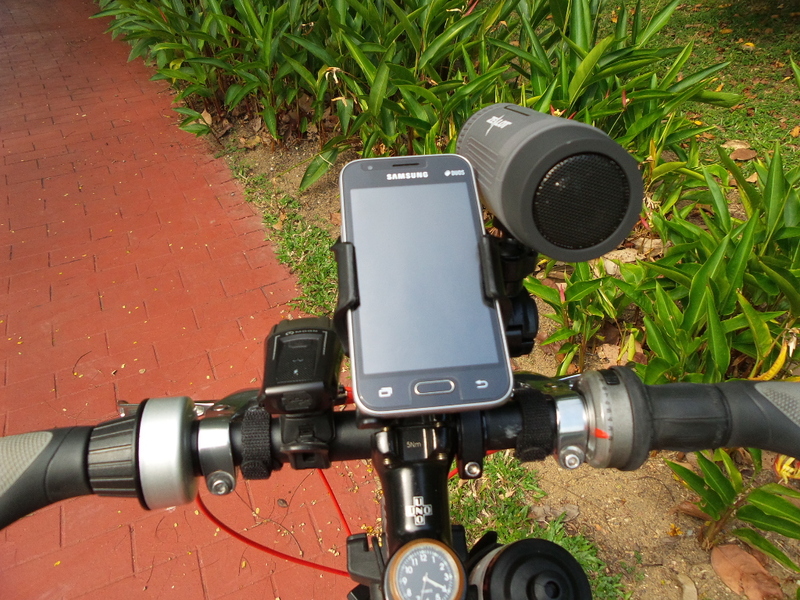 This bike handlebar speaker incorporates a front light and can also be used as a portable charger. Sufficiently loud to hear even when riding among busy vehicle traffic. Connects wirelessly to your mobile phone so you can stream and enjoy internet radio stations while you ride. Has built-in radio tuner so you can tune in to free radio transmissions while you cycle. 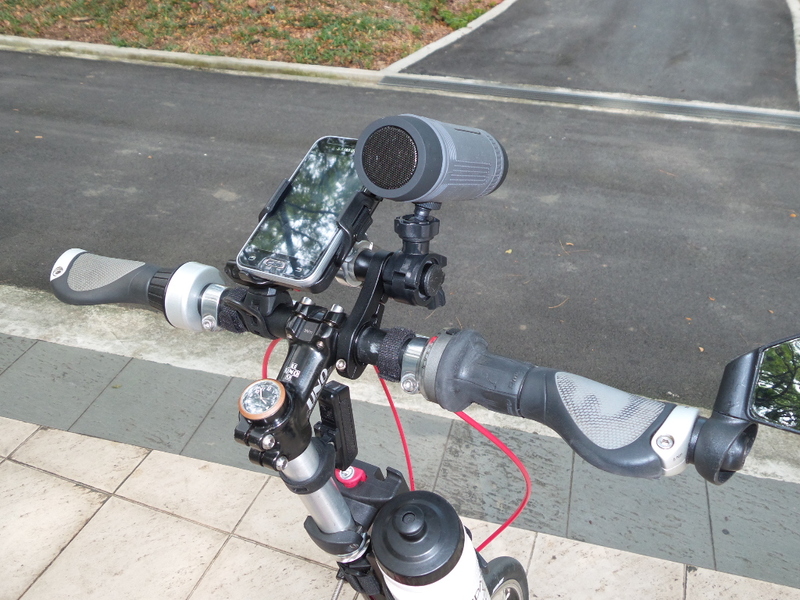 SD card slot provides another way to play music on the bike speaker. This allows you to use a wired connection to PCs, tablets etc. to boost up sound playback, using this device as an external speaker. This bicycle speaker has a bright LED light with 3 operations modes (Bright, Normal, Flash). Helps you to see your way on a dark surrounding. This bike speaker operates on built-in rechargeable battery that is charged via micro USB port. No more fussing with battery replacements. This device has a USB output port. 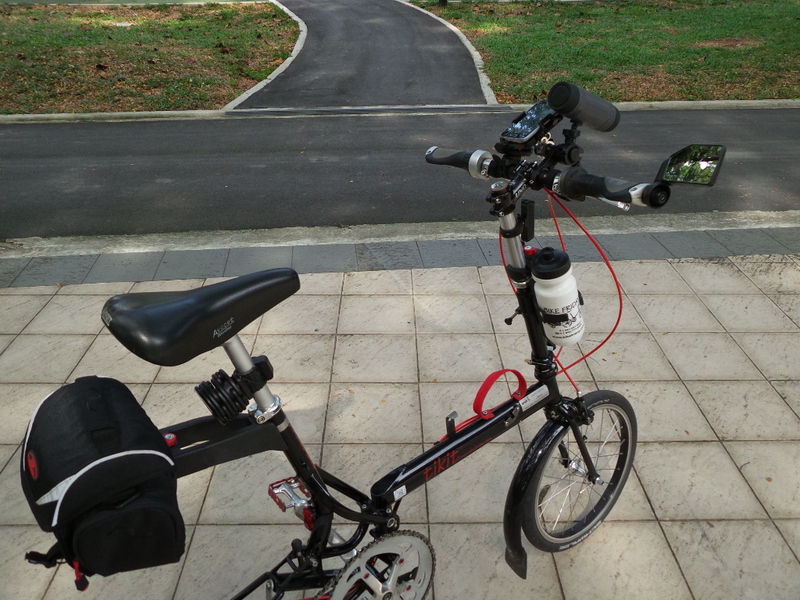 You can use it as a battery bank to charge equipment like your mobile phone, while you are on a ride. This multi-use device is practical to have in an emergency kit. 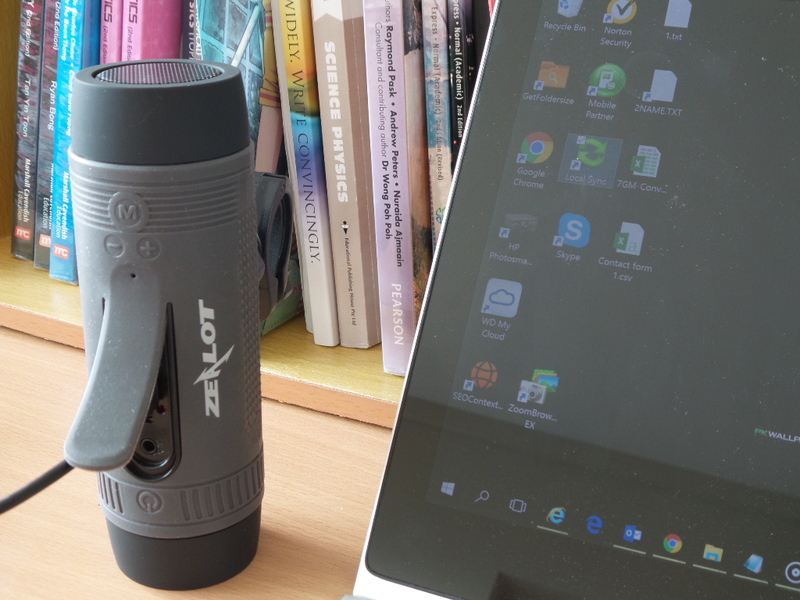 A bright torch to use in a power outage situation, when the lights are out. Tune in the radio to any disaster news broadcast. USB power output might come in handy as well. The front light beam is not adjustable. Some users might find the beam throw a little narrow. Get Entertainment For My Ride !